Create a brand experience that is Divine. a loyal, open and trusted relationship. Make a connection and establish a long lasting relationship. 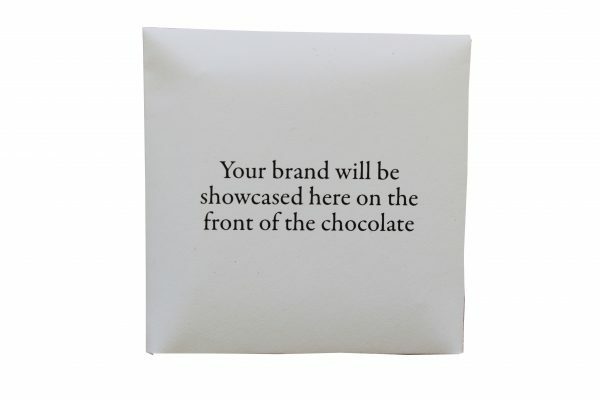 Showcase and express your brand with a unique personalised delicious chocolate parcel. The size and value of the chocolates allow you to use it in a range of ways. The variety of chocolates enables you to select a range of chocolates that fits perfectly for the client or the ocassion. Get your brand in their hands and give your clients a Divine moment. 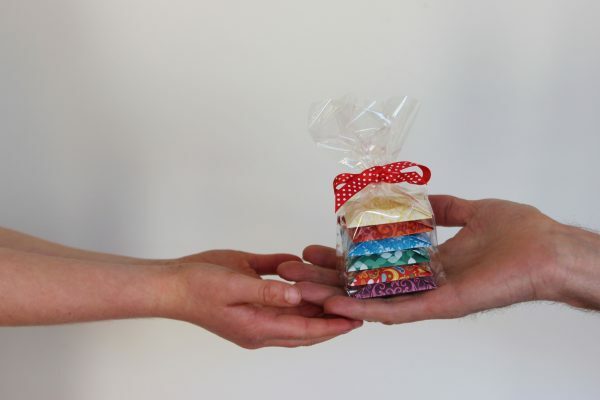 We use colour shape, logos and patterns to create a beautiful personalised chocolate wrap that has excellent brand identity and unveils your story as the client unfolds the chocolate wrap. Your wrap. Our chocolate. 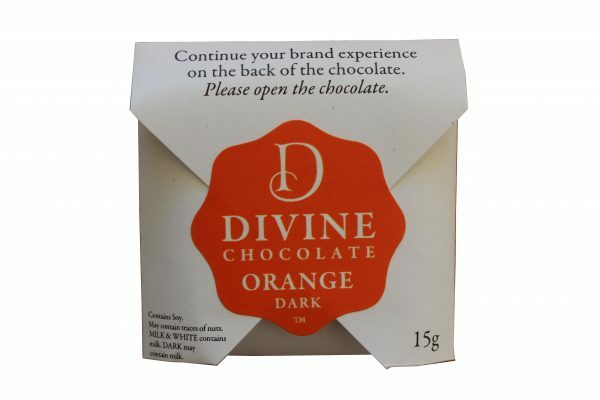 You can choose chocolate from the Divine Chocolate range and the back of the chocolate is sealed with the ‘seal of ‘ Divine Chocolate. We have worked hard on creating a brand that has meaning. Our custom chocolates express that meaning. It is our go to solution for so many occassions. Our clients love them and show that we care. The small things make the biggest difference. 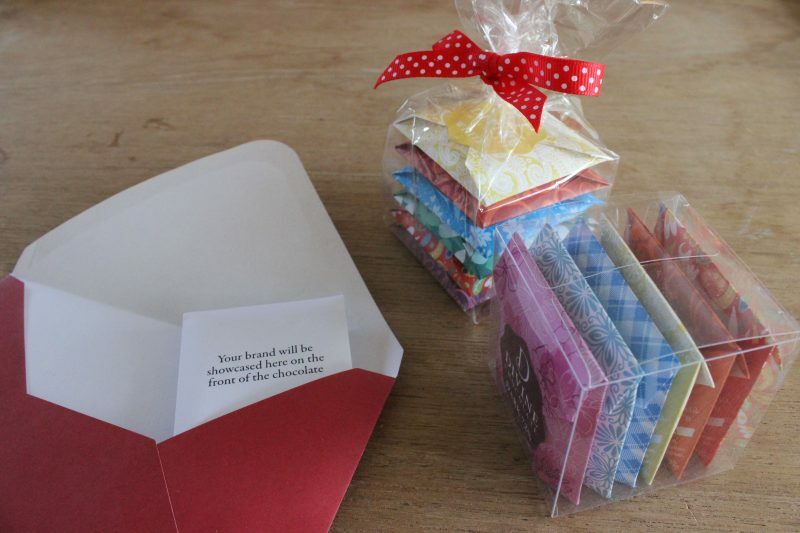 We had a personalised chocolate wrap created by Jo and Nic . The chocolate looks and tastes absolutely outstanding. We now have a easy and effective way to get our brand in our customers hands. Contact Jo and Nic and they can provide further information. We love to help.